We do have Ayahausca but here we have other interesting candidates to consider. They are all apparently much gentler and likely much less effective as well but can certainly act as training wheels. If you can try them out, tell us about the effects. It all helps the cause of education. The purpose is to release the vision of the inner eye and we all need all the help we can get. Herbs and plants are an integral part of the life that exists on our planet on every level. Plants are our food, our medicine, and are also catalysts to the expansion of our consciousness. Throughout our daily lives we are more likely to coast by using our automated behaviors and modes to experience our reality, but at night those boundaries are broken down and our spirits fly. Silene Capensis, or Xhosa Dream root is most associated with the Xhosa people of South Africa who are knows to ingest this herb to induce vivid and prophetic dreams. This herb is often used by the Xhosa in the initiation rites of shamans and is believed to open up pathways of communication to ones ancestors. It is believed that the ancestors are most likely to communicate in the dream state. The root is ground into a powder which is mixed with water and drunk in the morning on an empty stomach. The effects are apparently slow to be induced and will take effect by the nighttime. 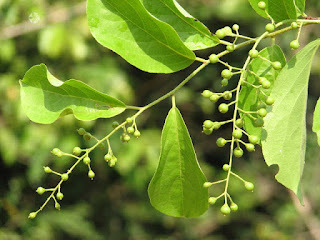 This amazing herb is not only known to promote the incidence of lucid dreaming and dream recollection for those who take it, but has often been called the ‘intellect tree’ because of its long history of use in ayurvedic medicine as an herb to help with mental focus, longevity, and memory. Users have reported that by adding 10-15 Celastrus paniculatus seeds into their daily regimen, they notice a marked improvement in cognitive function, ability to focus, and sharpness. 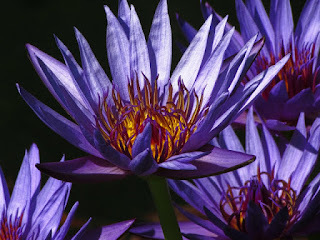 Blue Lotus was among the most sacred of plants to ancient Egyptins. 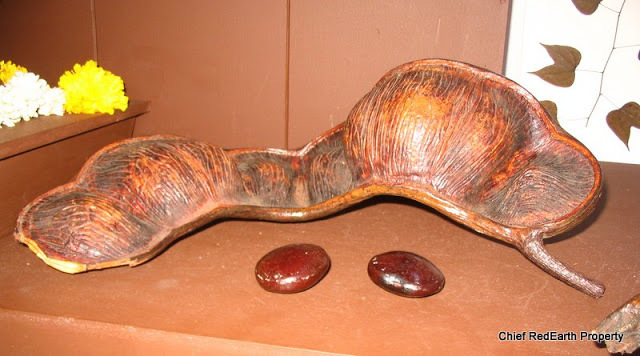 It grew throughout Egypt where its consciousness-enhancing properties were well known and taken advantage of. The Blue Lotus was associated with the origins of life and the divine perspective. Considered very sacred, the Blue Lotus was used to reach euphoric states of visionary consciousness. 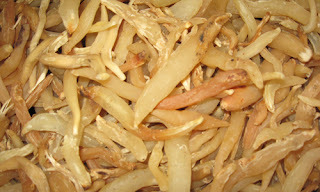 Wild Asparagus root, according to some old legends throughout Asia, allows the consciousness to fly during sleep. 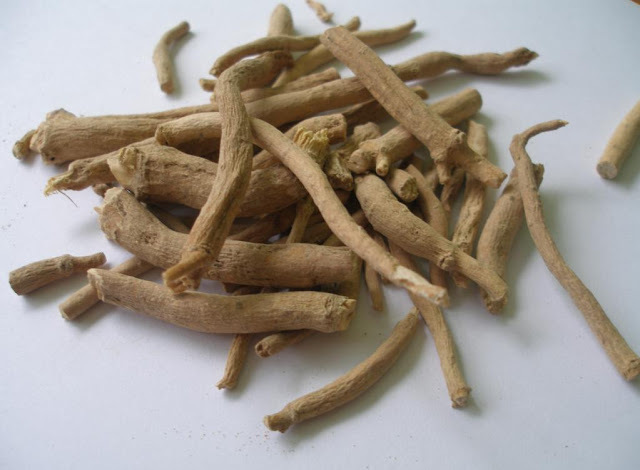 Journeying into other dimensions and places while asleep are common associations with this adaptogenic herb. Adaptogenic herbs help the body better adapt themselves to stresses that they face. 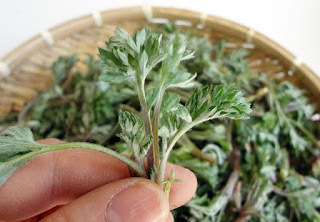 This herb is also a respiratory and kidney tonic, helping to heal the body while letting the mind soar. Growing along the coasts of Madagascar, Southern Africa, Australia, and Asia, this common bean is used in a wide variety of ways by an array of people groups throughout the world. Its uses vary from a skin treatment to a food given to teething babies to relieve pain. However this bean’s most well-known and interesting use is its traditional use in South Africa to induce intense lucid-dreaming states in which a person is able to communicate with the spirit realm. For its consciousness-altering properties, the meat inside the bean is eaten. Mexican Tarragon is commonly grown in gardens and used as an herb for flavoring in cooking. 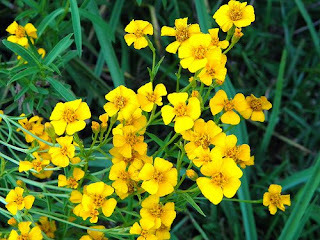 Also known as Mexican Marigold, its flowers are associated with Dia De Los Muertos celebrations and observances. The herb can be used in a variety of ways to induce lucid dreaming from burning as incense, smoking before bedtime, or infused in water as a tea. Throughout the ages Mugwort has been a widely used herb in Europe associated with treating digestive or parasitic troubles and as a dream herb. Mugwort, like Mexican Tarragon, can be smoked, burned as an incense, or drunk as a tea. Mugwort is known to also stimulate lucid and meaningful dreams. It can also cause things deep in the subconscious to be exposed during dream-time. Thank you very much. I intend to try them. There is one herb, cannabis, that causes me to not remember my dreams but takes care of my insomnia and anxiety. And am wondering whether it will remedy this 'catch-22' for me. Thanks again. Can You Supercharge Your Brain? What Are The Bright Spots On Ceres? Giant Sloth Kill Dump Discovered? Secret to the French Staying Healthy? Stopping A Migraine With Salt In A Second? Political Islam Incompatible with Democracy. War Isn't Like it Used to Be.